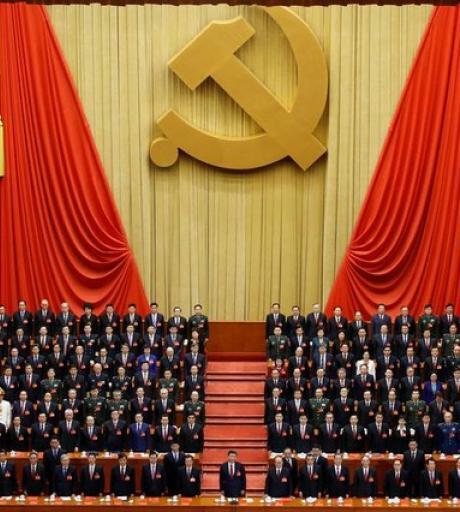 Under President Xi Jinping, Southeast Asia occupies a special place in China’s foreign policy. 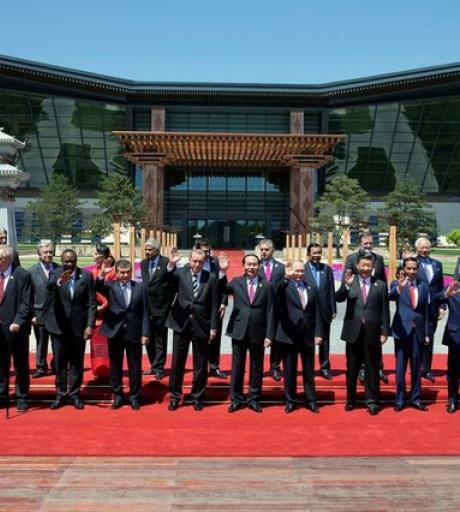 Politically, the consolidation of good relations with countries there is an essential component of China’s periphery diplomacy. 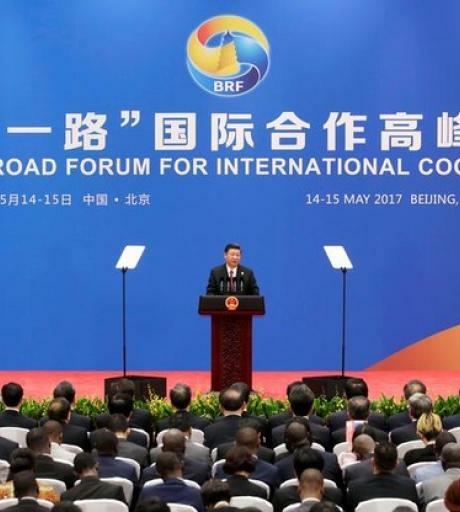 Within the framework of China’s ambitious Belt and Road Initiative (BRI), Southeast Asia sits at the juncture of the Silk Road Economic Belt (mainland Sou..